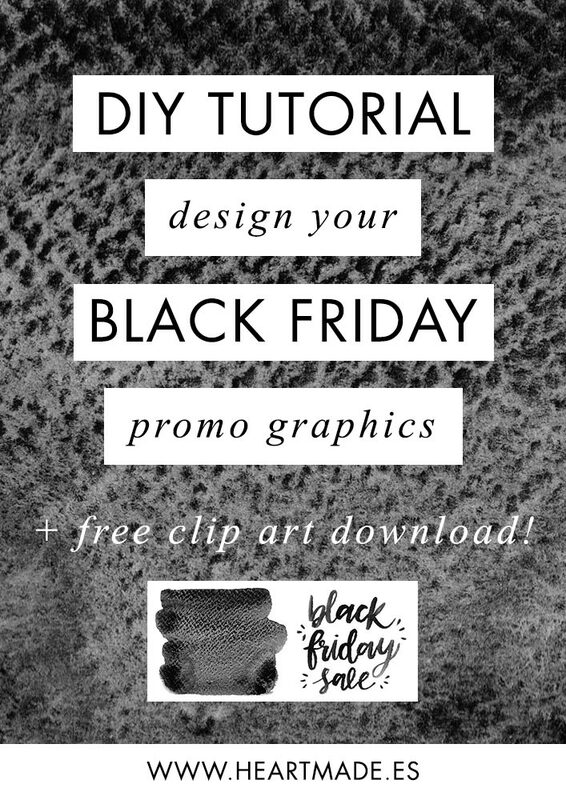 Today I’m coming with a video tutorial in which I’m teaching how you can design your own Black Friday sale graphics using watercolor paintings. If you want to download my free paintings ready to follow this DIY tutorial, just fill this form and you will automatically receive them! 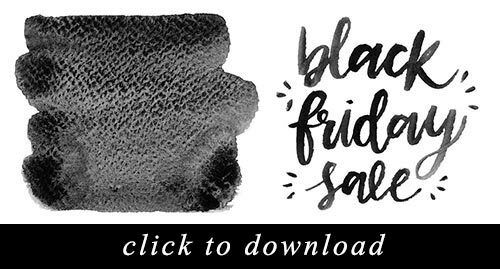 – Watercolor paintings or my free Black Friday cliparts. Feel free to share your designs with me or ask me any questions you may have. I love reading your comments!